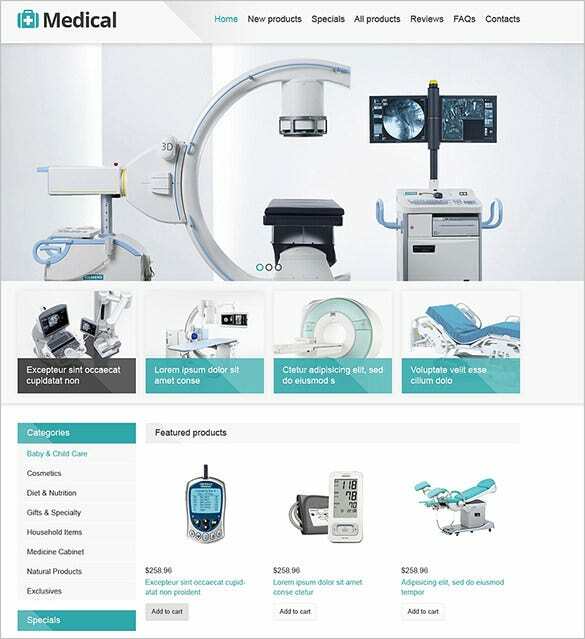 Medical Zencart themes and templates come with a variety of premium features such as admin panel, Favicon, drop down cart, Sliced PSD, Back to Top Button, Crossbroswer Compatibilty, Social Options, and so on. It is compatible with ZenCart version 1.3.8-1.5x. Some of the coding options include CS3, HTMl5, JQueryA. 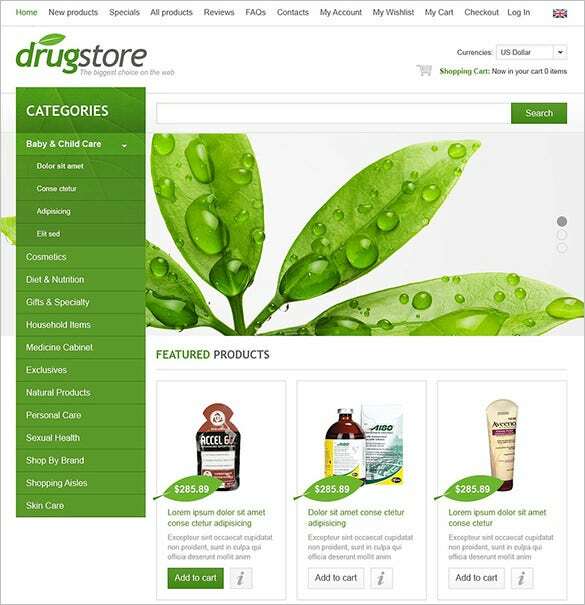 You may also check Best WooCommerce Medical Themes. This template is built on the ZenCart engine 1.5.x. 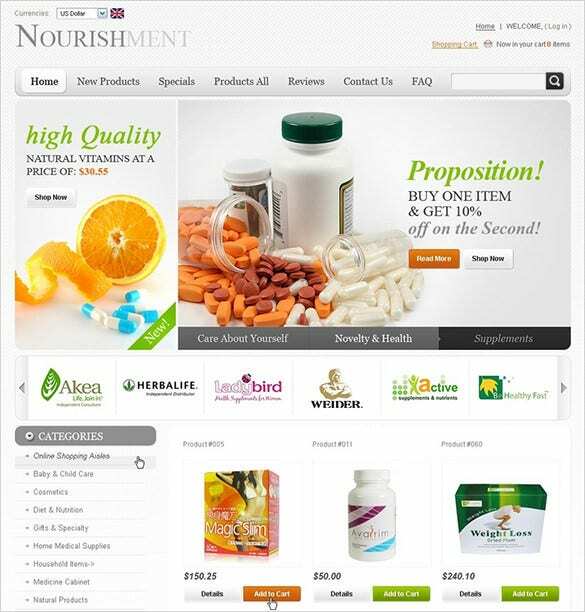 It creates niche designing effects to medical websites. It comes with a fixed mega menu and advanced commenting system. The soft colour scheme creates a soothing viewing experience. 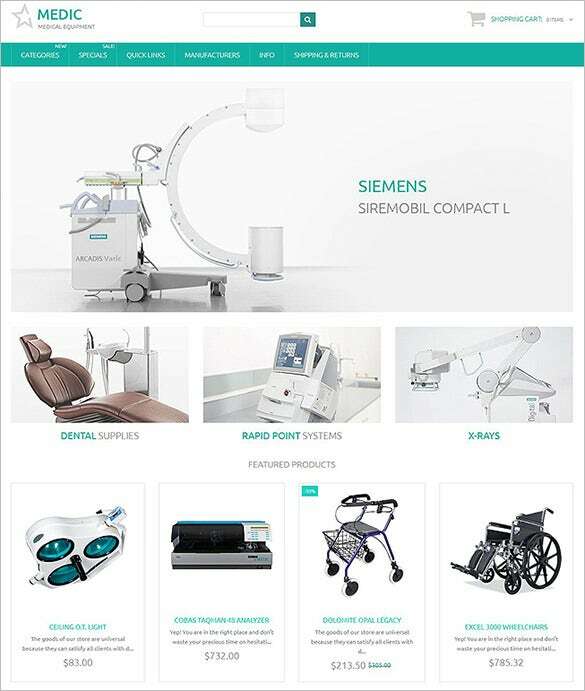 Medical supplies zencart theme can be used to redesign websites dealing with healthcare supplies ecommerce. It introduces a smart outlook to the web design and includes easy social sharing options with Cross-browser compatibility. 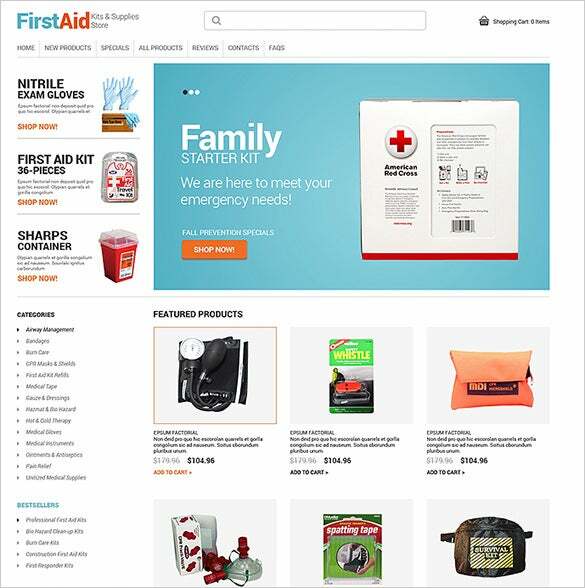 Want to design websites dealing with emergency medical services? This template is a must to include in your thoughts. It comes with Sliced PSD, Favicon, Drop Down Cart and Menu, and Advanced Commenting System. The most amazing thing noticeable about this template is the white and light green colour combination. 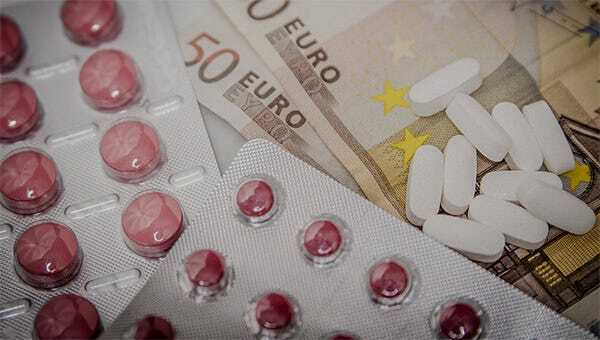 It is perfect for medical websites to create that feel. It features an animated Main Menu with Categories Link. 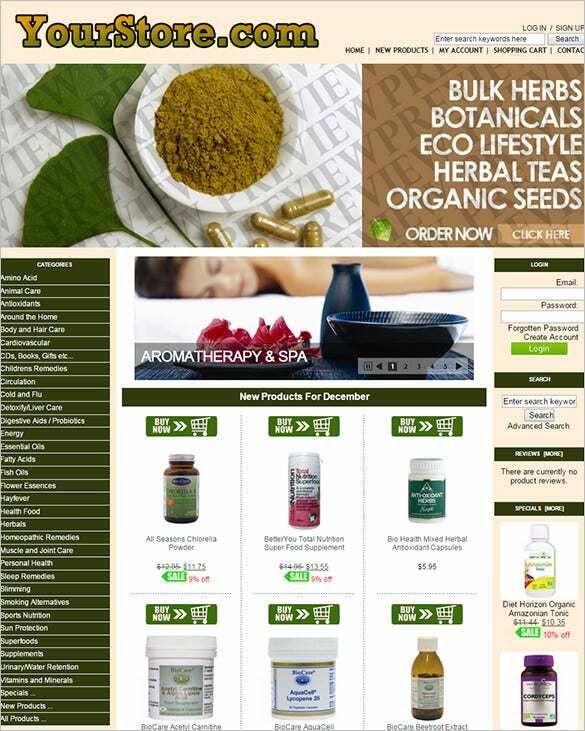 Improve the appearance of the medicine web store with this innovative and highly effective zencart template. The clean layout makes for easy viewing. Categories sidebar is located at the left side off the screen. 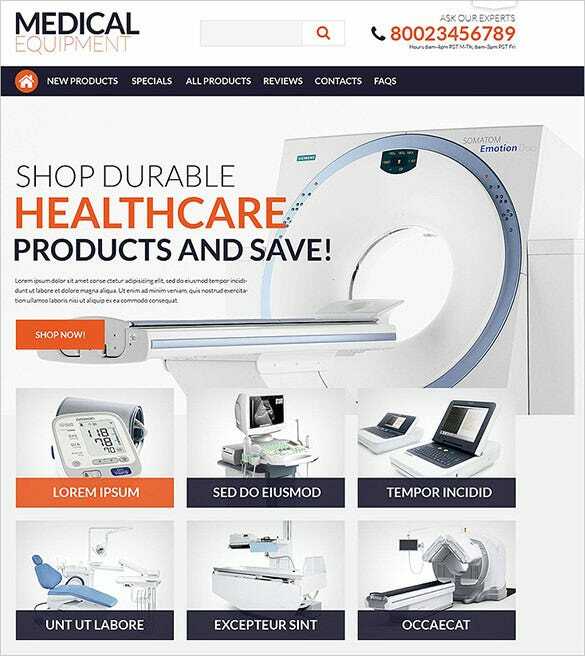 This is another effective zencart template to create niche outlook to medical equipment stores. It is compatible with any device, laptop or mobile, and comes with customizable home page and advanced menu options. 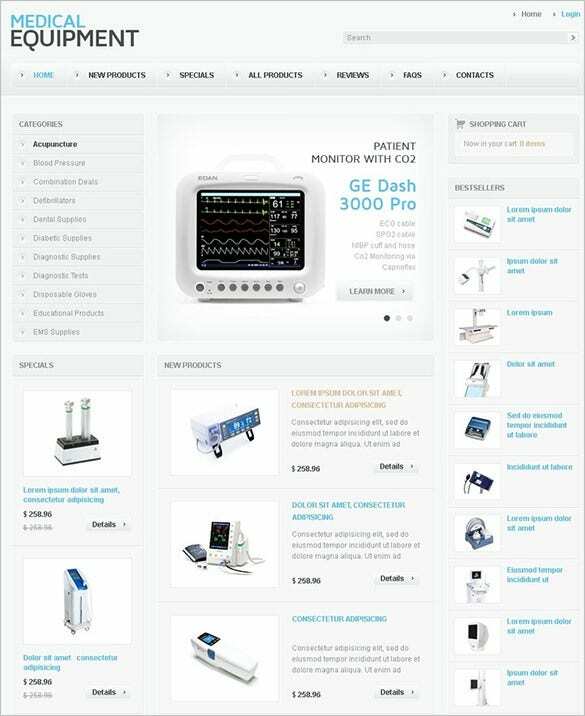 Irrespective of what your business specialty is in the medical field, there is a suitable medical ZenCart theme for it. Each theme you see here is loaded with different qualitative features which all work together to give your business website the competitive edge over your rivals. Download and deck up your website now!